Spring means new, fresh, and clean. Yes, spring always brings the spring cleaning bug. And if you’re like me, this means EVERYTHING. Massive purging and cleaning areas you did not know existed. 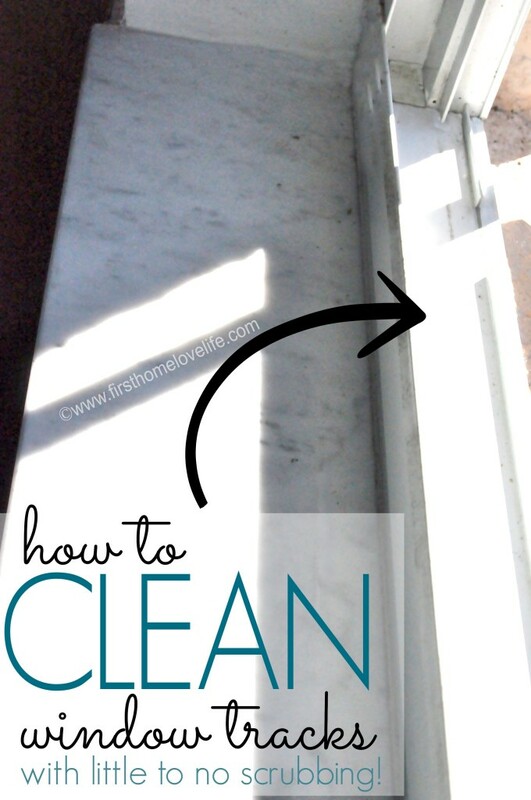 First Home, Love Life has this great tutorial on how to clean those pesky window tracks… and EASILY! Seriously, when reading this I couldn’t believe how easy this was. Go check it out, and happy cleaning! As you maybe able to see if you visit often, I am in SPRING mode. 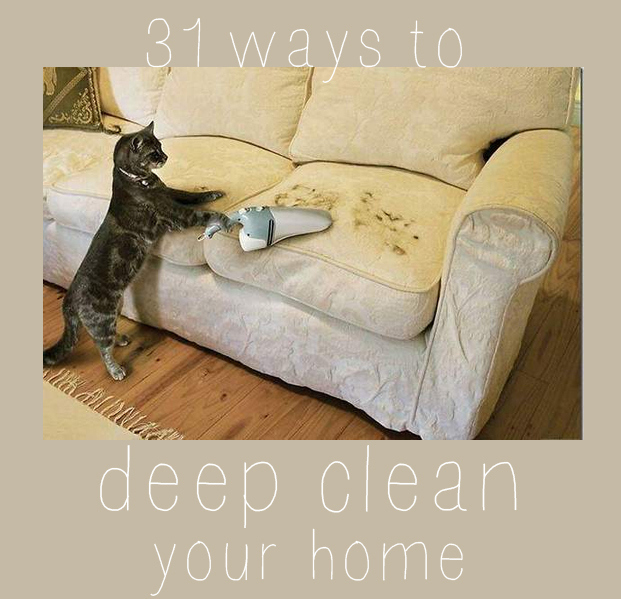 Today is brought to you by 31 ways to deep clean your home. 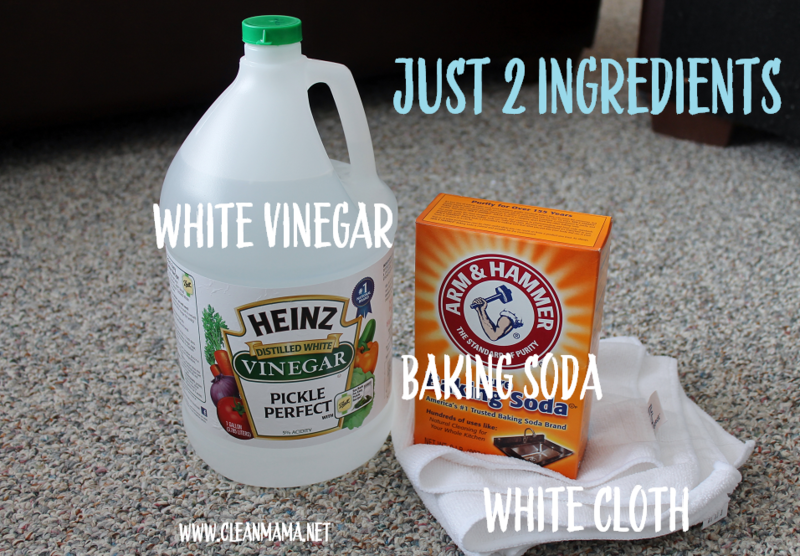 Yesterday was THIS post about 35 DIY and natural cleaning solutions. You can find today’s 31 ways to deep clean your home over at Buzzfeed. Happy Spring and happy cleaning! Stainless steel is beautiful when it is bright, shiny, and new. It gets really dirty, really fast and it is no fun to clean. 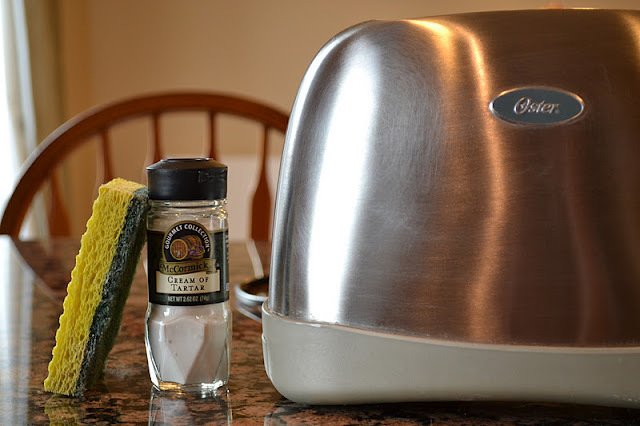 I’ve stumbled onto a great tip for how to Clean Appliances Like New. It would be selfish for me not to share! 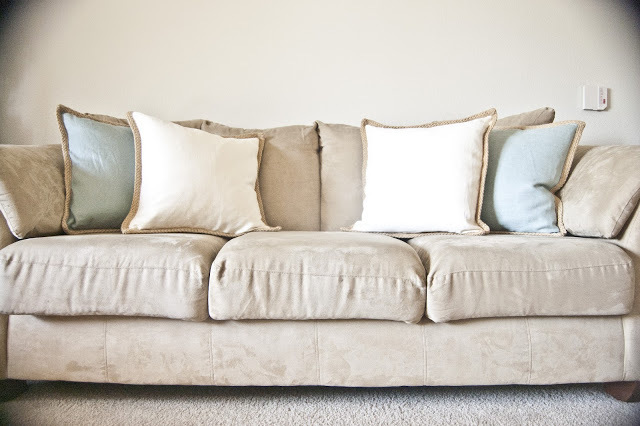 Some things are more difficult to clean than others, a microfiber couch is one of them! We can all use a great tutorial now and then! 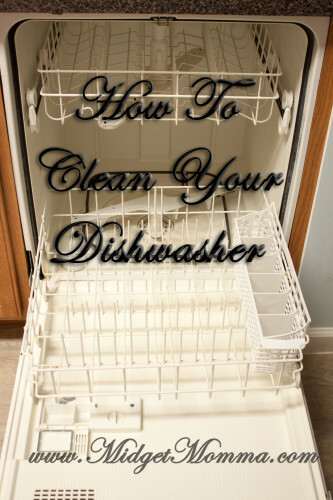 With all the friends and family around for the holidays, the dishwasher tends to get used more than usual. At least it does at my house! Did you know that you are supposed to clean it every 6 months? There is no time like the present! I like my house to be clean for the holidays. I feel like there is this image I need to keep up! I don’t want my Grandmother to think I am all messy and lazy. Even if I am! All the cleaning can be overwhelming-unless you break it down into 12 Days of Christmas Cleaning!